Holding Periods: Why Do So Many Traders on Wall Street Lose? CSFB Employee: We just went to a 30-day holding period here for everything ex. [stocks], futures and index trades, and I am weighing whether or not I can make use of Trend Following with those impediments. Any thoughts you have in this area would be helpful. TurtleTrader: If you have an artificial holding period of 30 days…you are in trouble. Not much more to say. Why would something like that ever be developed? The purpose of the holding periods is to help avoid any appearance of impropriety with respect to employee personal trading and to prevent personal trading from interfering with an employee’s job performance. Exceptions to the holding period noted below will be authorized only when a significant loss (approximately 30%) has occurred and written approval of the trade for this reason has been obtained from the employee’s supervisor and LCD Control Room prior to executing the trade. Hedging transactions, with options that expire prior to the holding period required for the underlying security, are prohibited. CSFB Employee: The timing is awful, as I have read everything on your site, and feel that the message and ideology makes perfect sense. As my group (I am a PCS broker on a 4-man team) has clients that may benefit from these strategies, I will probably still order the course, but it is disappointing to think I will not be the main beneficiary. TurtleTrader: [To clarify] you have to hold for 30 days minimum? 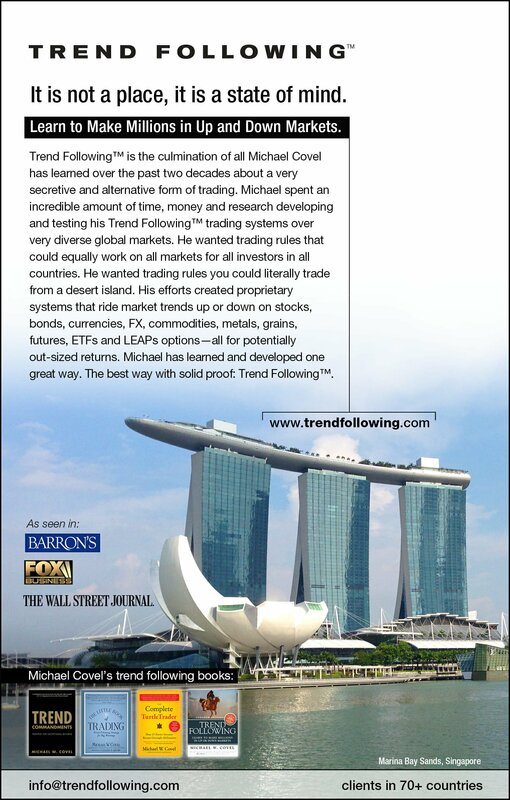 People wonder how trend following can continue to work. The above interchange is yet another reason why it still works. To trade properly you must be able to freely enter and freely exit according to rules. CSFB has created internal rules that force their people to not take action they would otherwise take (i.e. no stop exit unless you lose 30% minimum!). Here you have a major bank with very smart people creating very dumb rules. This only helps trend followers engaged in a zero sum game.